Another important show with Jay Sekulow, Lindsey Graham, Rudy Giuliani and Mark Levin (Don't miss Levin at the 42 minute mark). Now with the Mueller report complete, the Deep State, the media propagandists and the Obama administration all need to be held accountable for the high crimes against our nation. It is time. 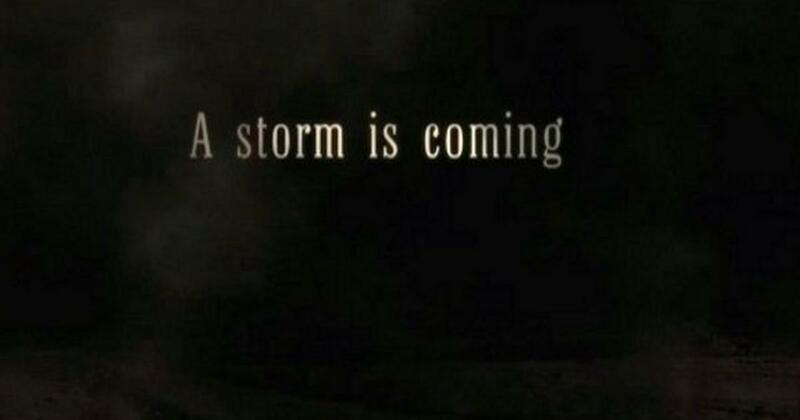 A storm is coming. -W.E.